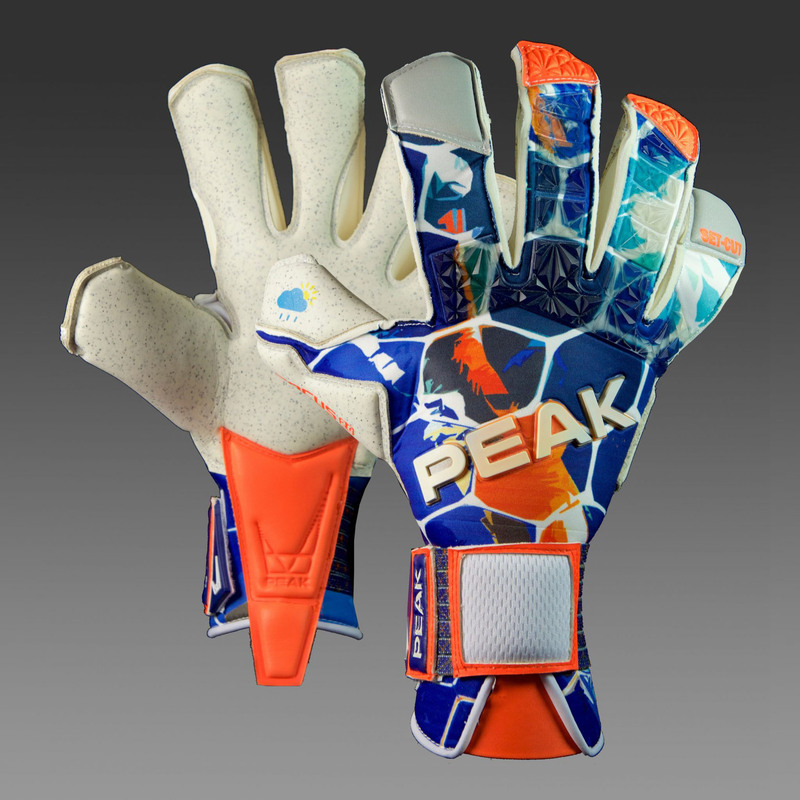 The Focus 2.0 is like no glove you’ve seen before. 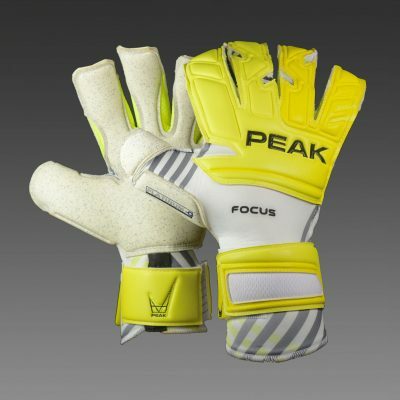 Continuing on from the success of our Focus Pro, the 2.0 goes way beyond. 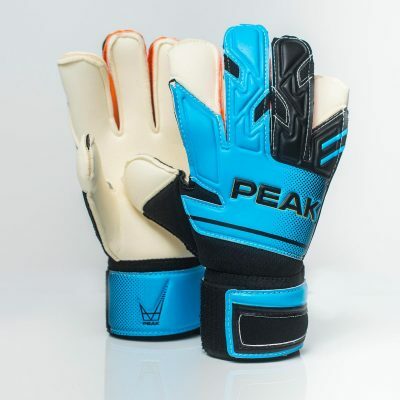 The SET cut creates the illusion of making the hand appear bigger whilst offering the closest of rolled cuts..
Palm – 4mm Platinum-Q Quartz latex gives excellent grip in all conditions thanks to its moisture absorbing properties which channels the dampness away from the surface. Body- For the first time in the market PEAK bring a full latex body topped with high grade fully sublimated lycra. 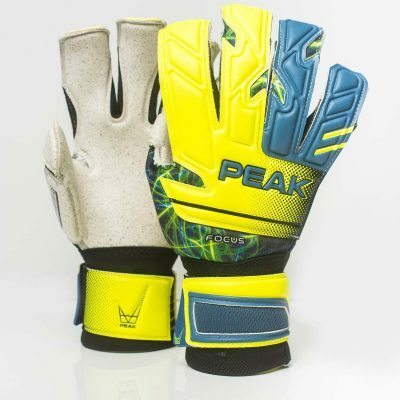 The closeness of this glove is unrivalled in its second-skin like feel. Additional – Easy-fit technology to the wrist.